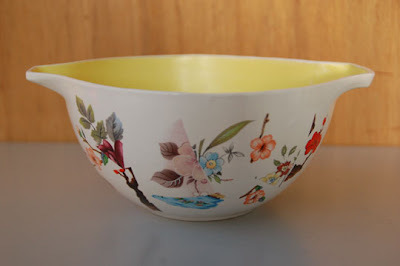 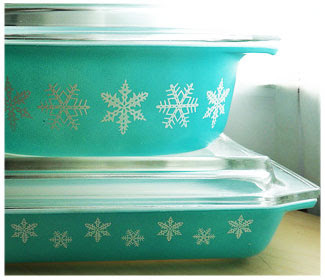 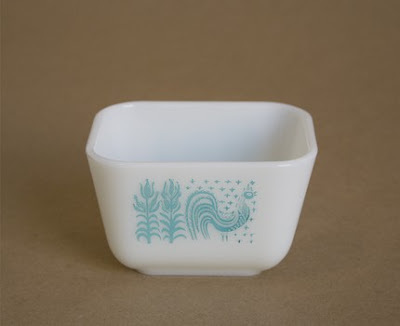 i think pyrex is a pretty generic name for brand of glassware but it is quite beautiful. 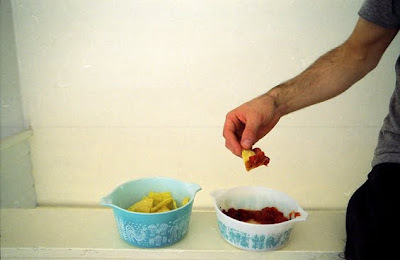 lovely <3 It made me smile so much when I saw the nachos! 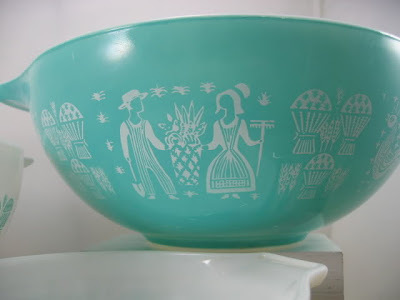 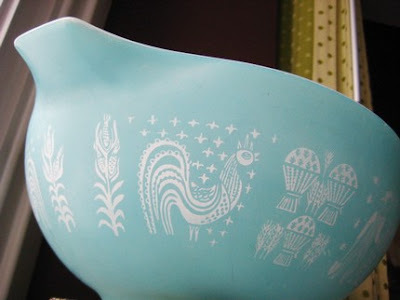 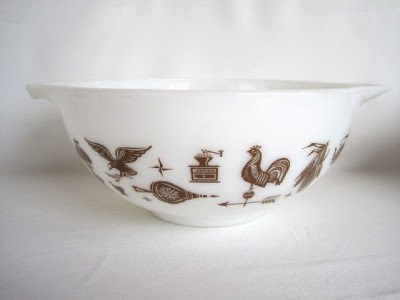 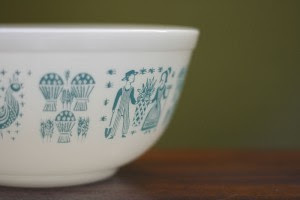 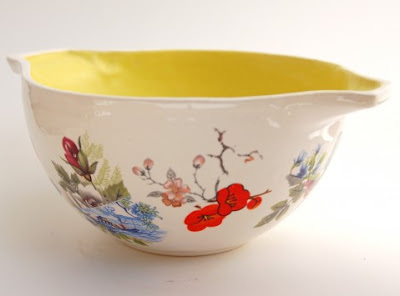 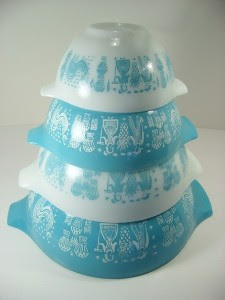 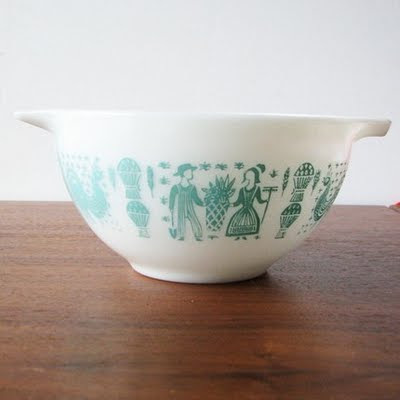 i have that same blue & white mixing bowl set with the farmers/harvest scenes on it. 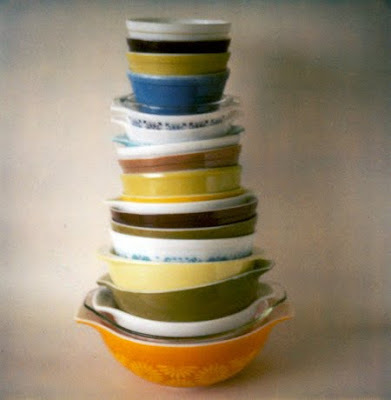 I have a lot of those blue ones! 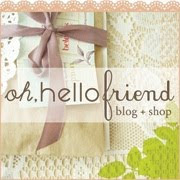 I love them and always look for more.